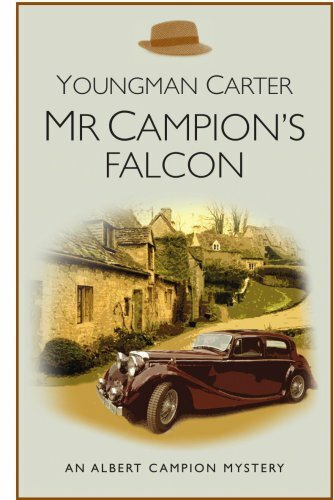 Philip (‘Pip’) Youngman Carter was married to Margery Allingham, one of the Queens of English crime writing, for almost forty years. After her death in 1966, he completed the novel Cargo of Eagles which she left unfinished. He went on to write two further Campion novels before his own death in 1969.